Fashion watches could spice you up immediately as long as put them on. And sometimes, fashion watches could add the unique and wonderful sense to our outfits. In view of that, I bet that most of you would love to have a watch as one of those essential accessories to spice up. And if so, we got 4 options for you. 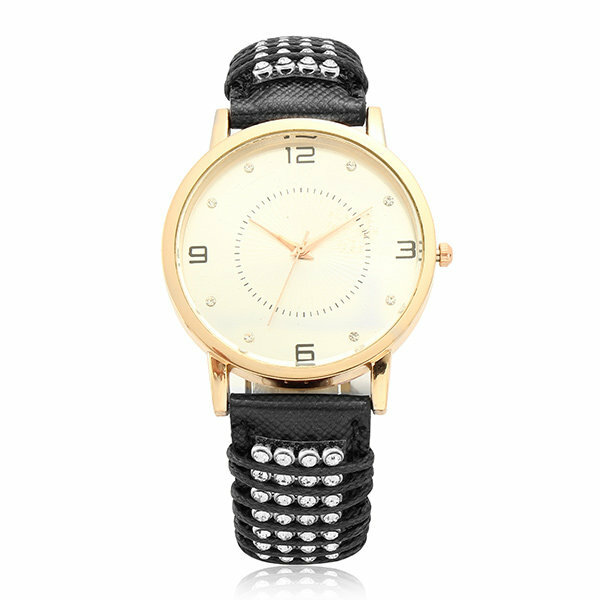 This watch is perfect in gold or silver, and the dial is small. 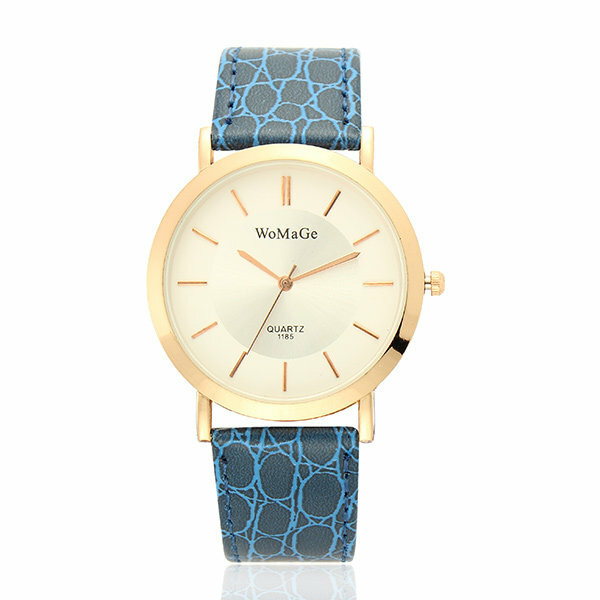 What’s more, the wonderful watchband is totally fashion for styling with fashion dresses for women. And I would love to have this one for some wonderful party at night. This one looks quite sporty and tough for men. I don’t think that men should have fewer watches than women, since watch is kind of important to their outfit. And different kinds of watch could add different feeling to their images somehow. 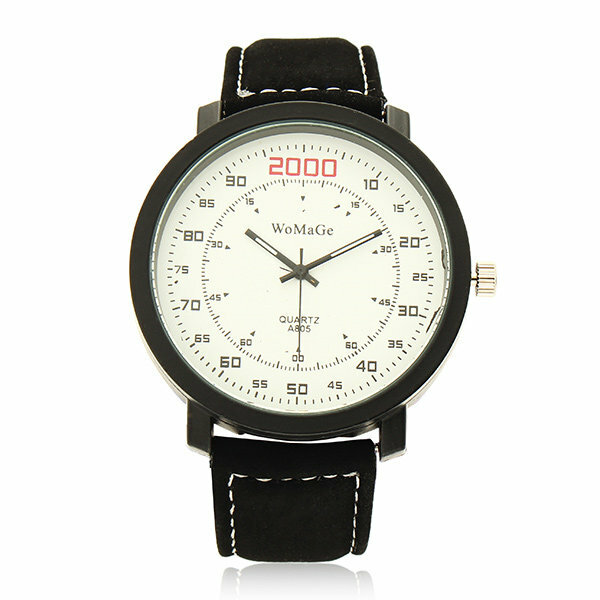 Compared with the Womage fashion watch that I show you above, this one looks quite refreshing, and I think this one could also fit women’s outfits. And there are different colors of the watchband, so you could have your favorite one anyway. As you could tell from all these watches I have shown you, the watches in rose-gold have been quite trendy. 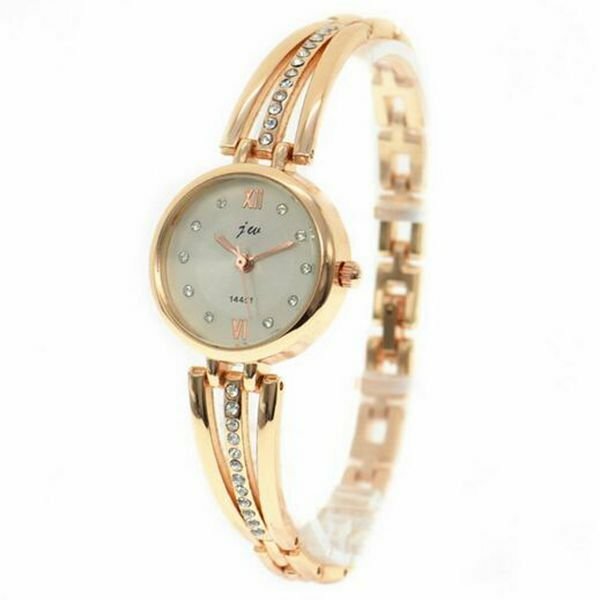 To be honest, the rose gold color has been quite popular not only in watches but also in other jewelry, such as earrings, bangles, and necklaces.